Are you not open for tastings on Sundays?? 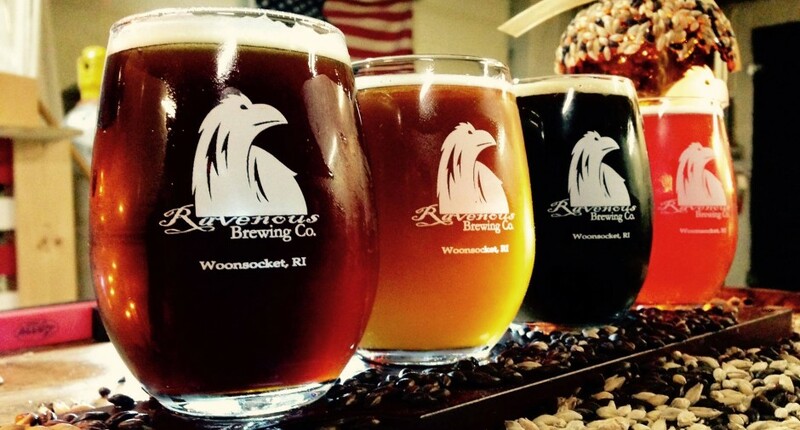 Do you sell gift certificates for tastings and take home beer purchases? Yes sir we do. We are open regular hours this week. Thank you.